10.10.18 04:12 Transfer Sent Payment: 60.00 USD to account U14571813 from U1294xxx. Batch: 231611329. Memo: Shopping Cart Payment. Deposit to Hour Gold LTD User allhyips. 10.10.18 08:20 Transfer Sent Payment: 20.00 USD to account U14571813 from U5505***. Batch: 231632498. Memo: Shopping Cart Payment. Deposit to Hour Gold LTD User asmith. The amount of 0.44 USD has been deposited to your account. 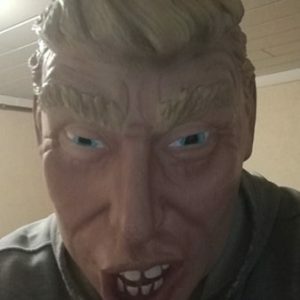 Accounts: U14571813->U4222871. Memo: API Payment. Withdraw to nelomota from Hour Gold LTD.. Date: 08:50 10.10.18. Batch: 231635705. The amount of 0.43 USD has been deposited to your account. Accounts: U14571813->U4222871. Memo: API Payment. Withdraw to nelomota from Hour Gold LTD.. Date: 10:06 10.10.18. Batch: 231644140. Memo: API Payment. 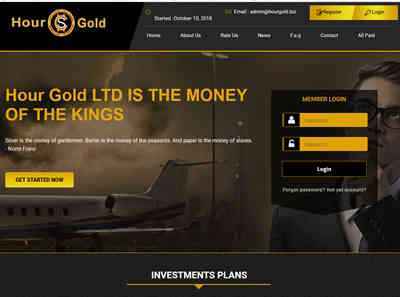 Withdraw to List4Hyip_com from Hour Gold LTD.
$3.00 has been successfully sent to your PerfectMoney account U15297068. 10.10.18 11:12;Account;Receive;Received Payment 17.38 USD from account U14571813 to account U1294000. Batch: 231651668. Memo: API Payment. Withdraw to allhyips from Hour Gold LTD.
10.10.18 20:39 Receive Received Payment 9.57 USD from account U14571813 to account U5505***. Batch: 231717829. Memo: API Payment. Withdraw to asmith from Hour Gold LTD.
10.10.18 19:24;Account;Receive;Received Payment 2.61 USD from account U14571813 to account U1294000. Batch: 231711162. Memo: API Payment. Withdraw to allhyips from Hour Gold LTD.
10.10.18 19:22;Account;Receive;Received Payment 23.24 USD from account U14571813 to account U1294000. Batch: 231710906. Memo: API Payment. Withdraw to allhyips from Hour Gold LTD.
11.10.18 11:36;Account;Receive;Received Payment 25.43 USD from account U14571813 to account U1294000. Batch: 231779722. Memo: API Payment. Withdraw to allhyips from Hour Gold LTD. Received Payment 1.22 USD from account U14571813 to account U15297068. Batch: 231845848. Memo: API Payment. Withdraw to hyiperhyipernet from Hour Gold LTD.